Theresa May sits down in Parliament after the vote on her Brexit deal. British Prime Minister Theresa May has narrowly survived a motion of no confidence this evening in the House of Commons, after the crushing defeat of her own deal left Britain’s exit from the European Union in disarray. May’s win means that there will not be a general election and ministers will carry on in office. 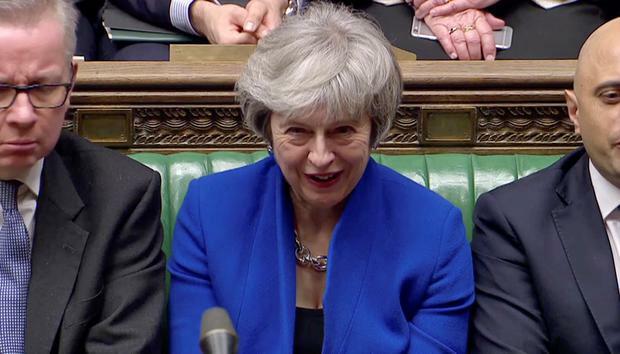 MPs rejected Labour’s motion of no confidence in Theresa May’s Government by 325 votes to 306, majority 19. She said: “The House has put its confidence in this government. 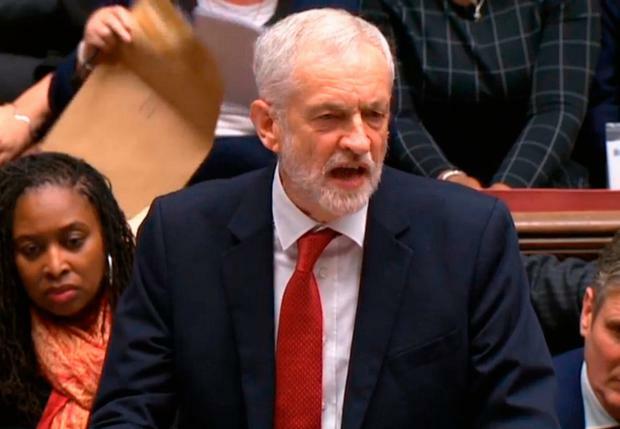 Labour leader Jeremy Corbyn tabled the motion of no confidence in an attempt to force a general election after May’s Brexit deal suffered a heavy defeat in parliament on Tuesday. The Labour leader opened the debate on his motion of no confidence earlier today in the government by attacking May for presiding over “the largest defeat in the history of our democracy”. Mr Corbyn said: “Last week they lost a vote on the Finance bill, that’s what called supply. Yesterday they lost by the biggest margin ever, that’s what’s regarded as confidence.